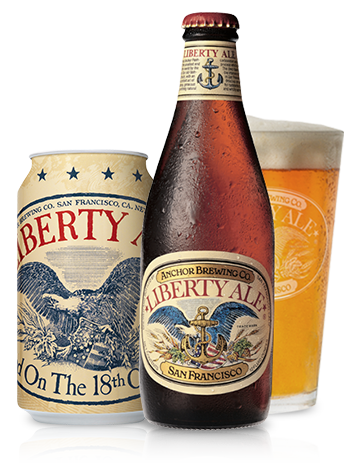 The Liberty Ale by Anchor Brewing Company from San Francisco, California was first brewed in 1975 to commemorate the 200th anniversary of Paul Revere’s historic ride. It is touted as having champagne-like bubbles, but our experience was that it was more flat. It has a nice flavor and represents a classic ale, but doesn’t reach beyond tradition like you expect from a craft brew.